Cold beer in a glass rotation 360 degrees on black background, of alcohol seamless looping shot. 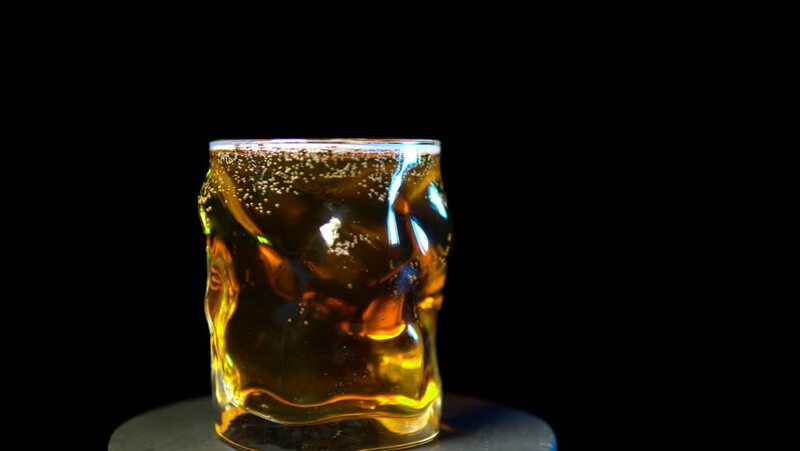 4k00:09Cold beer in a glass rotation 360 degrees on black background, of alcohol seamless looping shot. 4k00:22Glass with cola and ice rotate around its own axis on a black background. 4K video. 4k00:25Glass with cola and ice rotate around its own axis on a black background. 4K video.